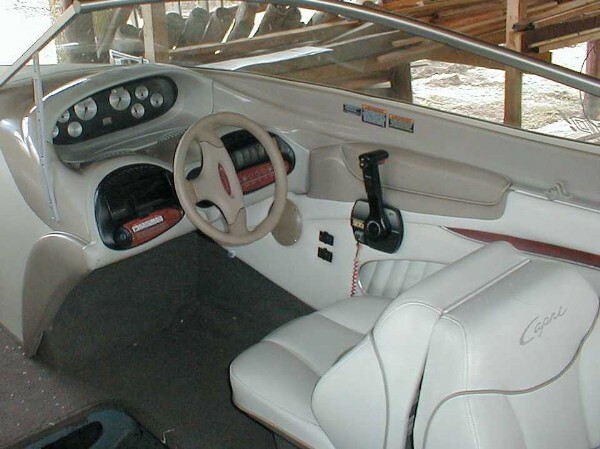 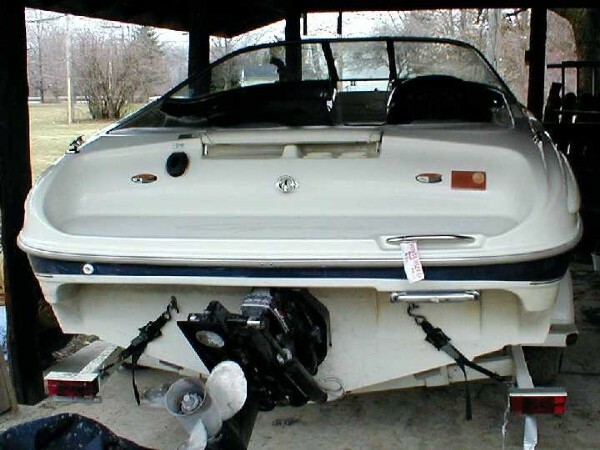 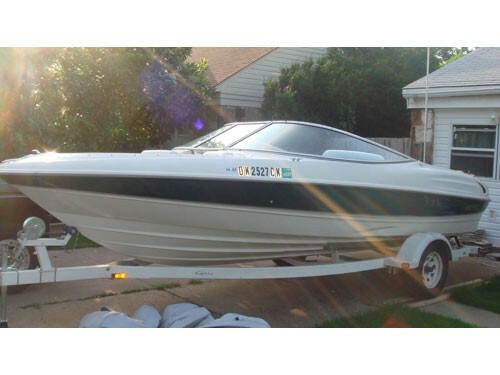 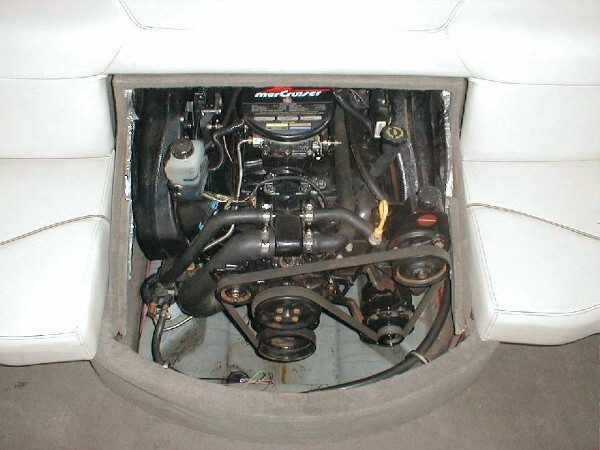 1999 Bayliner Capri 1850 LS 18.50 FT- 4.3L Mercruiser 190hp, Alpha One outdrive and custom trailer. 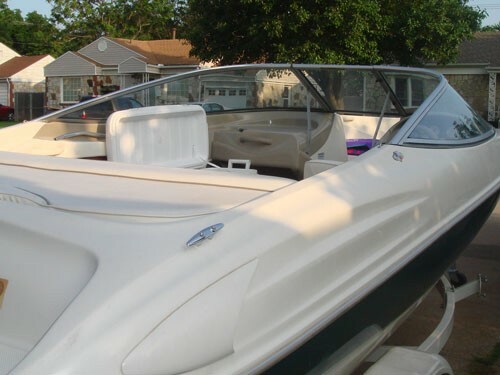 extremely well maintained in excellent condition. 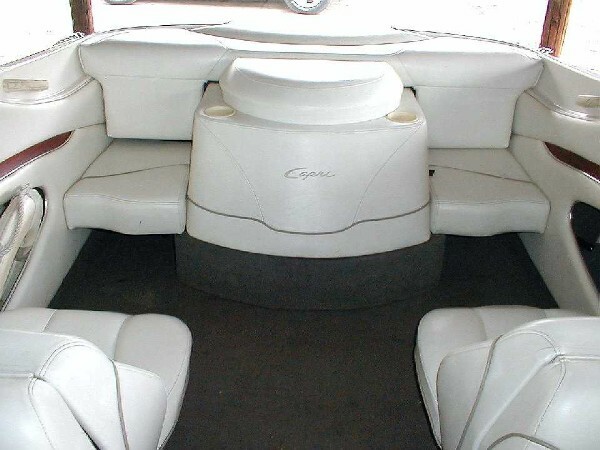 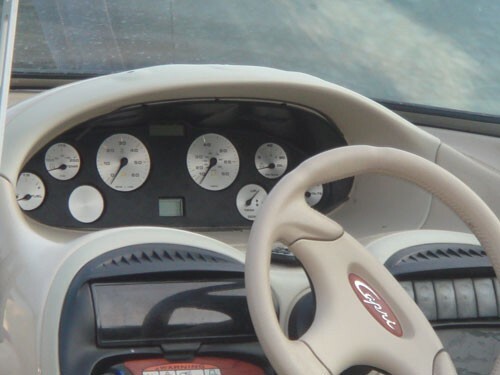 includes a custom stereo, integrated swim platform with retractable ladder, Both the helm and passenger seats incorporate back to back seating. 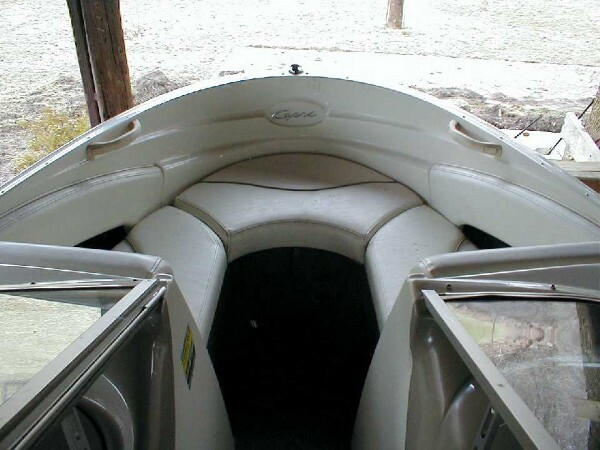 mooring cover and bimini top, with trailer and new original upholstery.